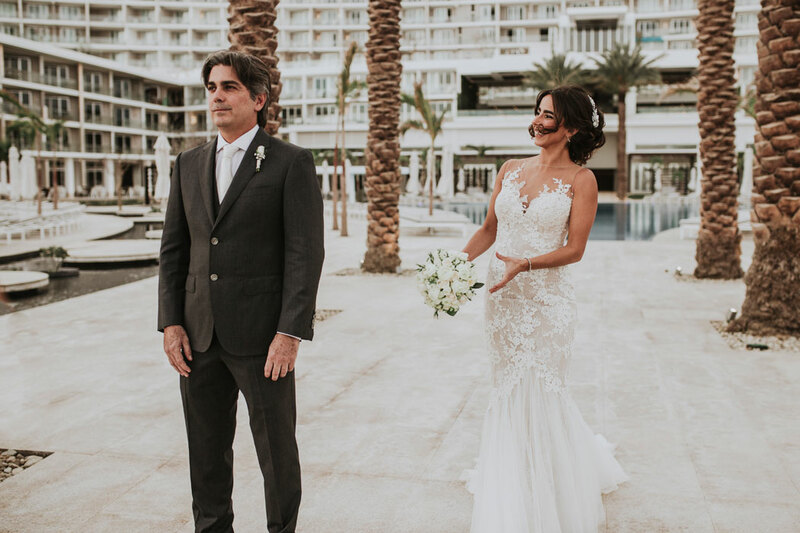 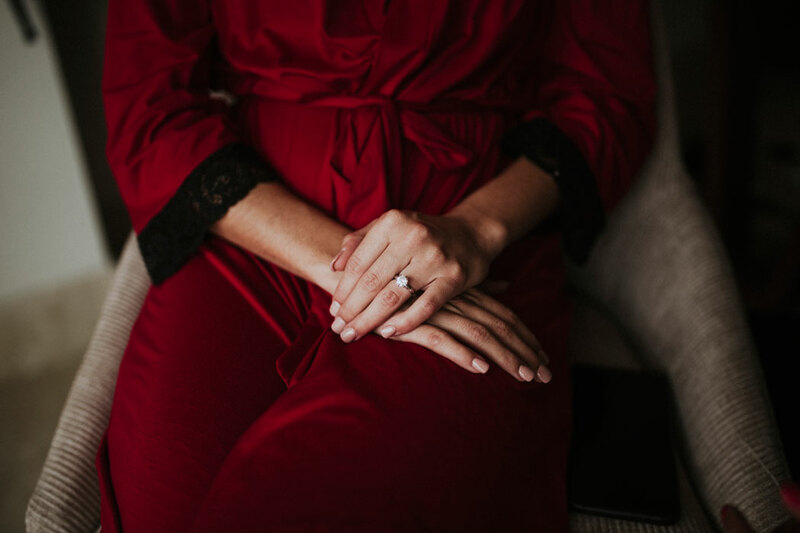 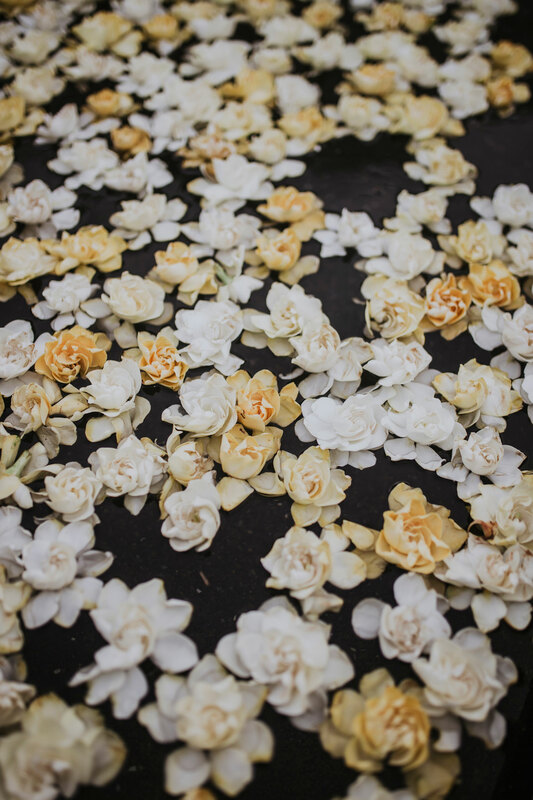 Tiziana and Roberto had three separate ceremonies over two weekends to accommodate the requirement of a traditional Mexican Roman Catholic wedding. 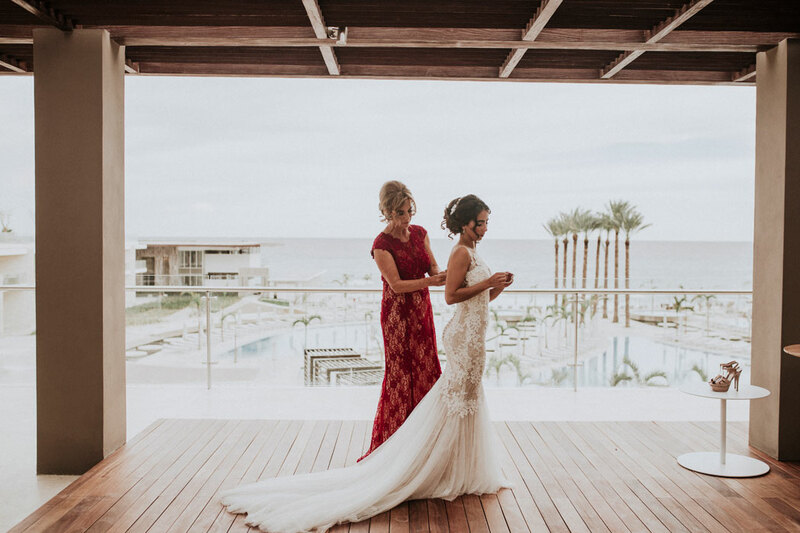 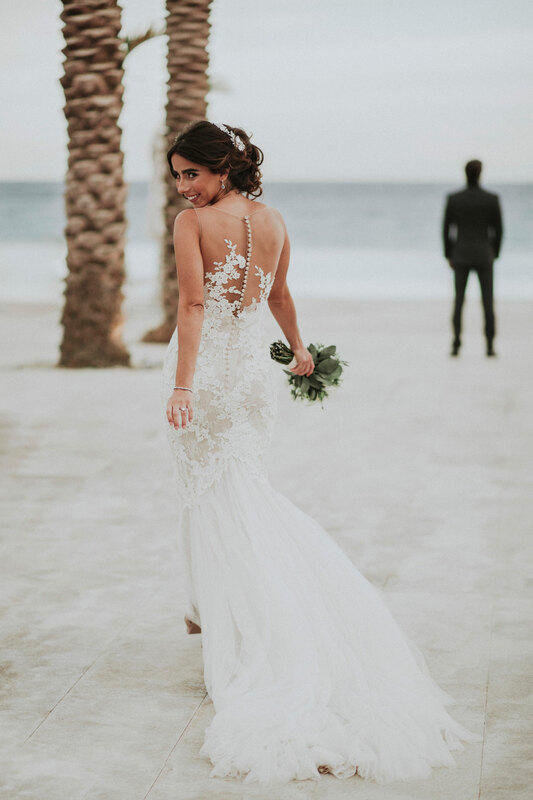 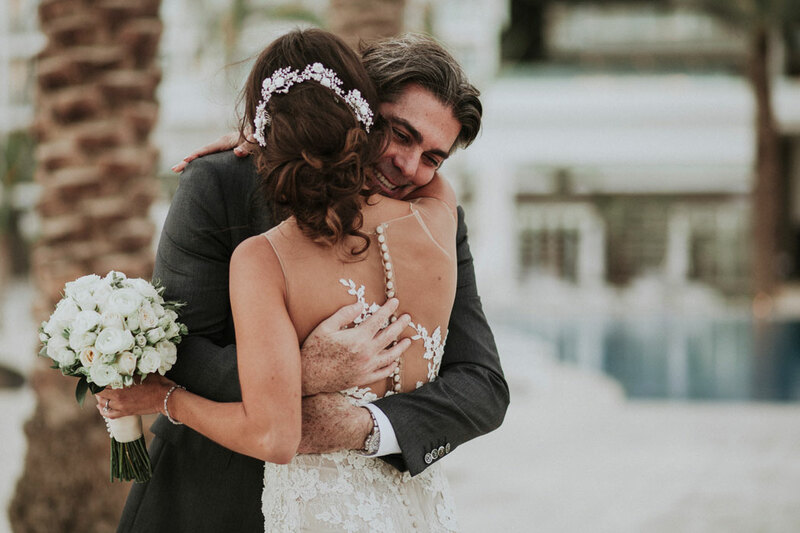 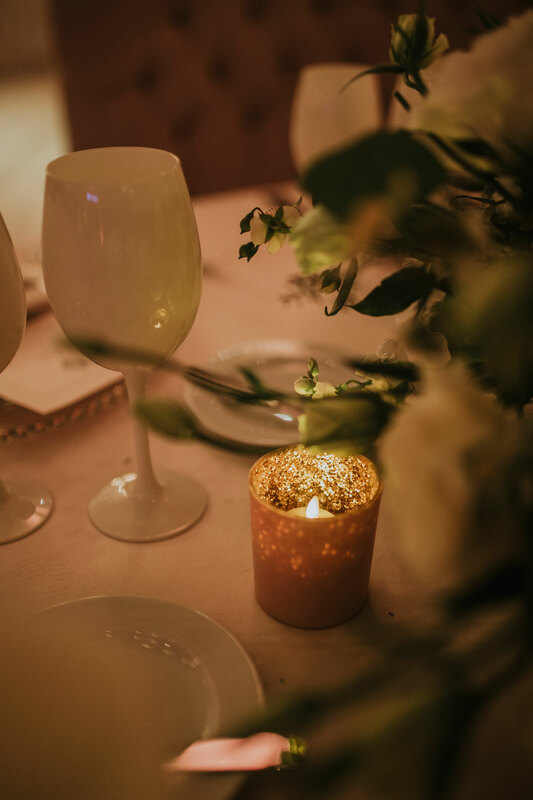 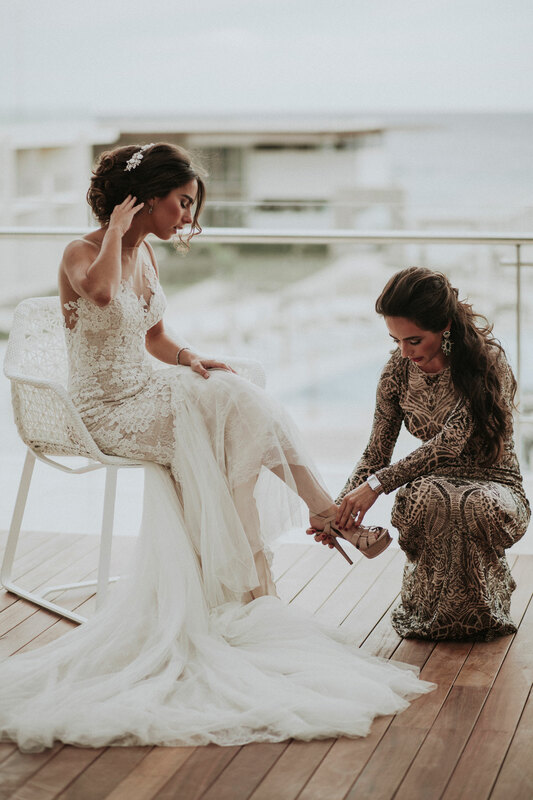 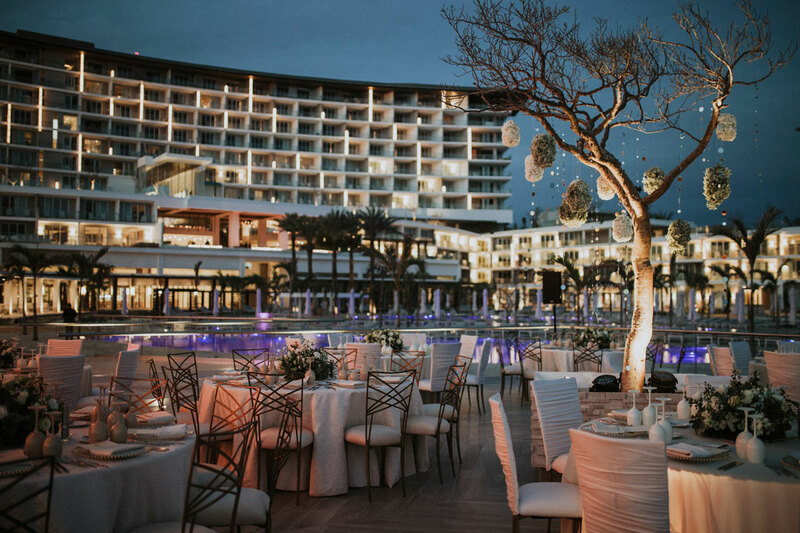 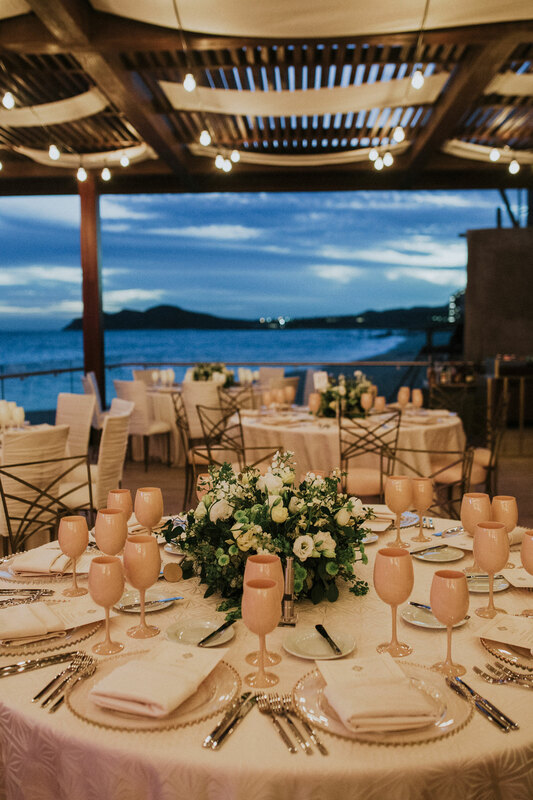 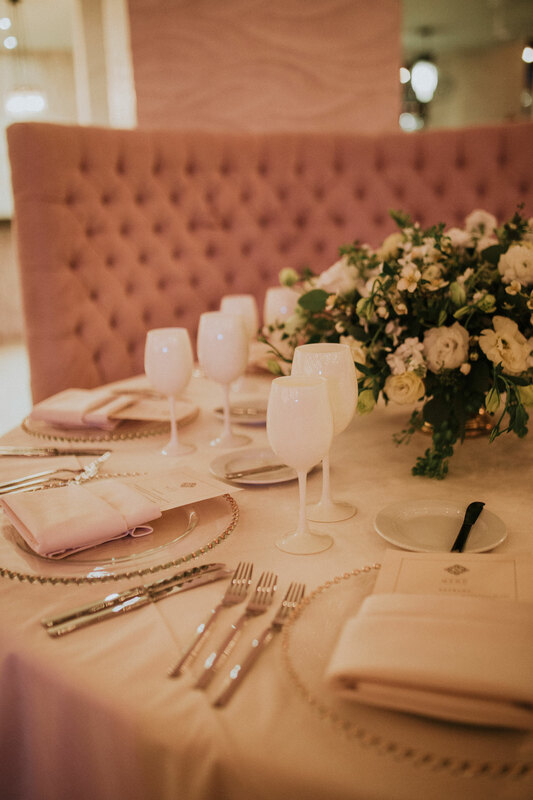 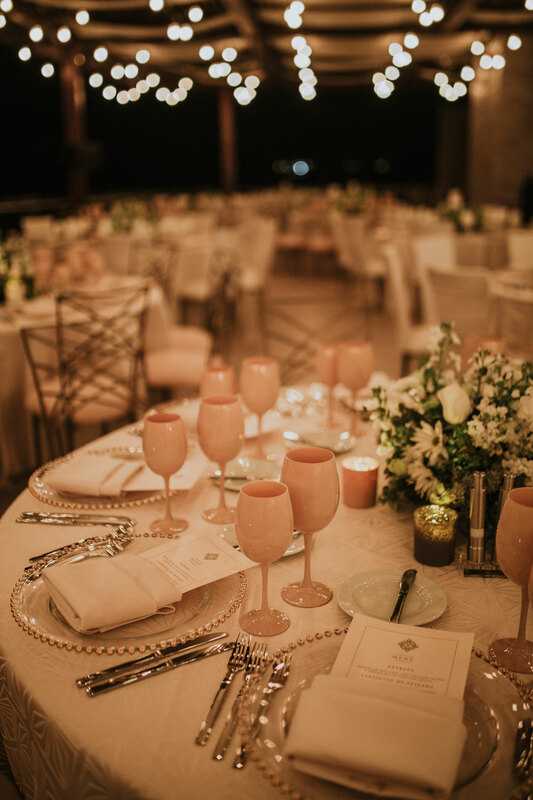 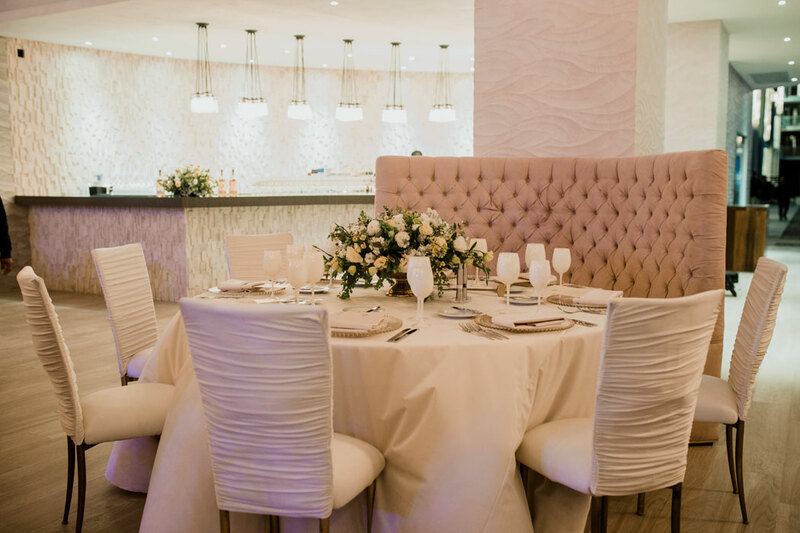 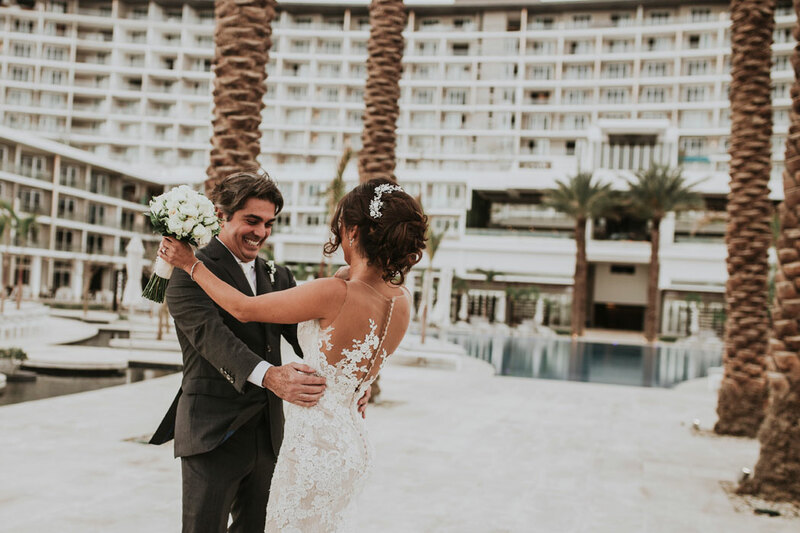 First was a ceremony, in the chapel at One and Only Palmilla Chapel while the following weekend they celebrated a civil service for family only, and the third took place overlooking the ocean at beautiful Le Blanc resort. 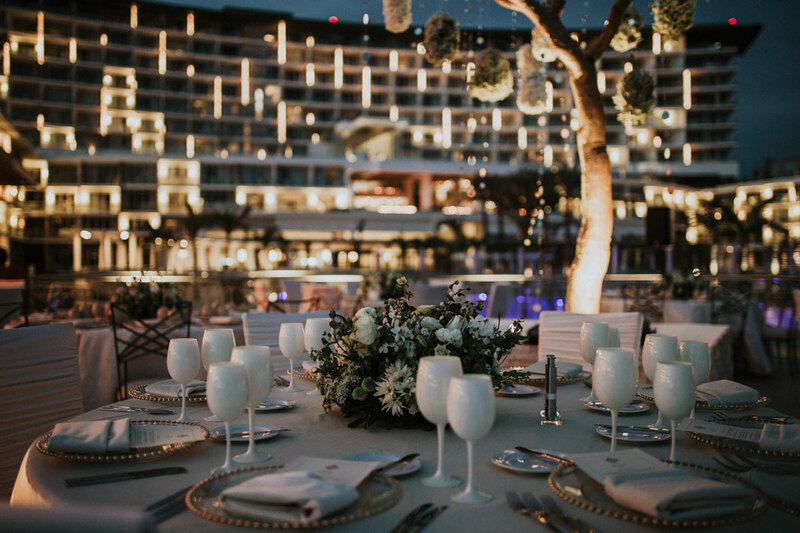 The entrance of the newlyweds was punctuated by small fireworks, in the outdoor reception terrace!